The perfect balance between traditional and modern elements describe the eclectic personality of the Montclair™ Suite. 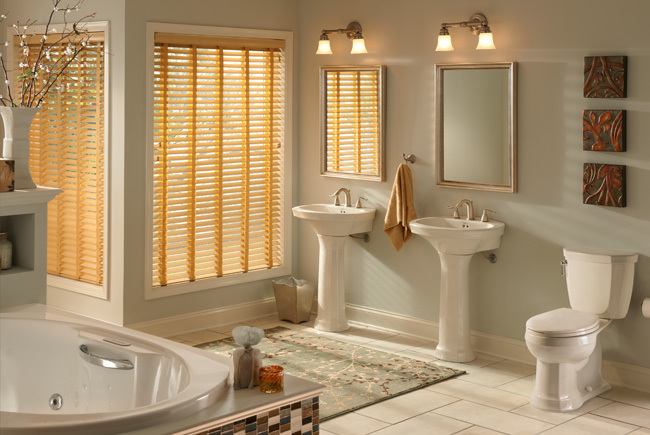 Simple lines combined with classic design make the Montclair Suite a popular choice. This Suite includes a two-person bathtub, pedestal or drop-in lavatory, and matching elongated toilet.